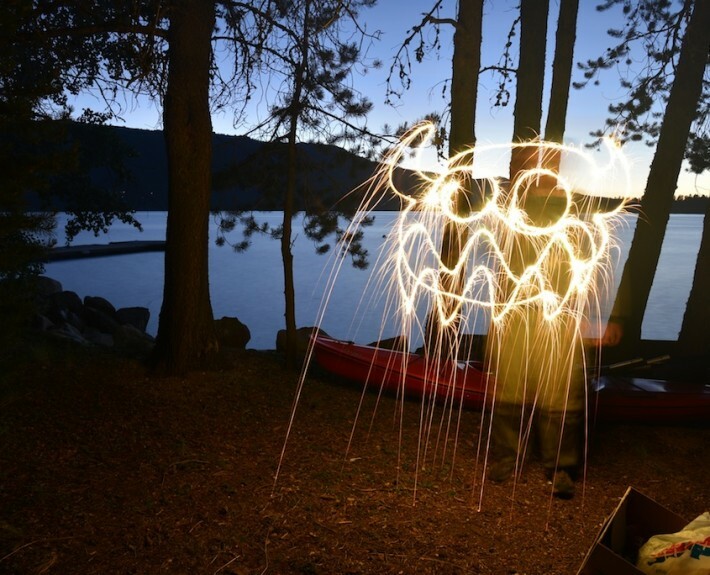 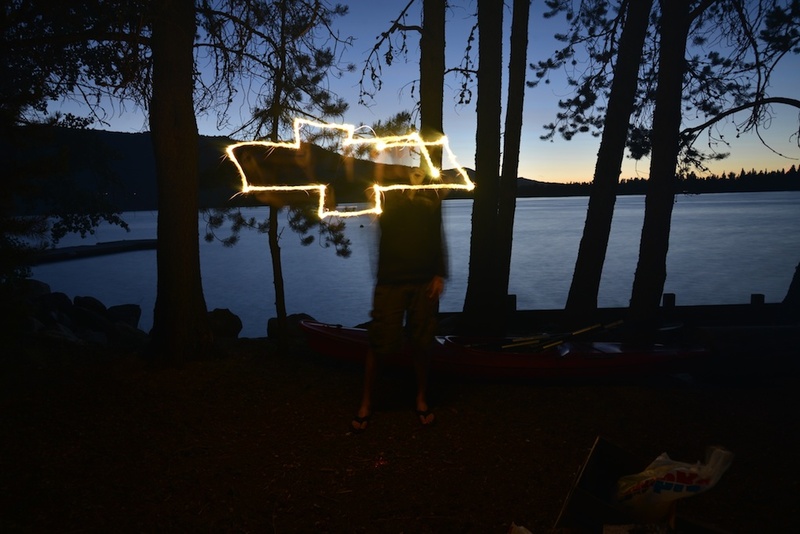 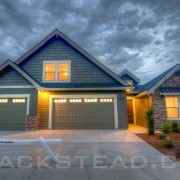 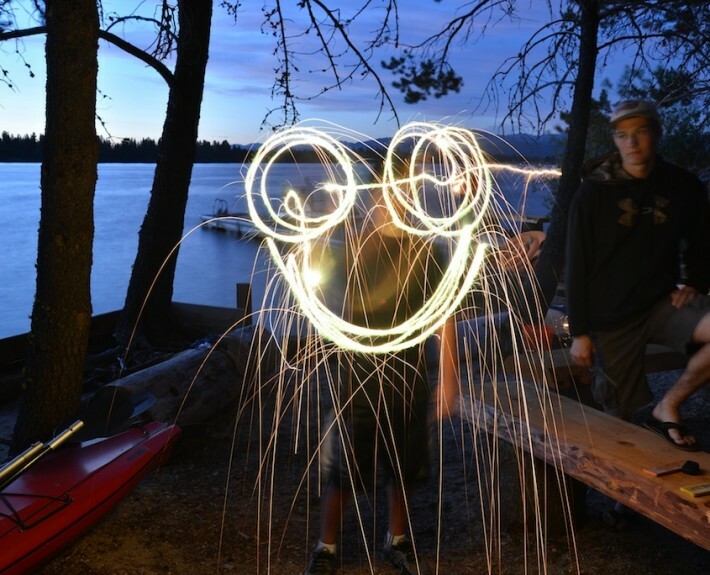 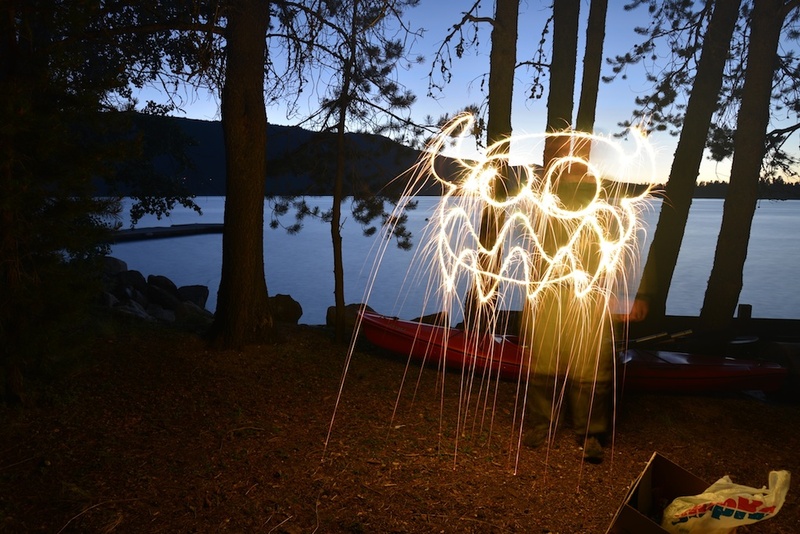 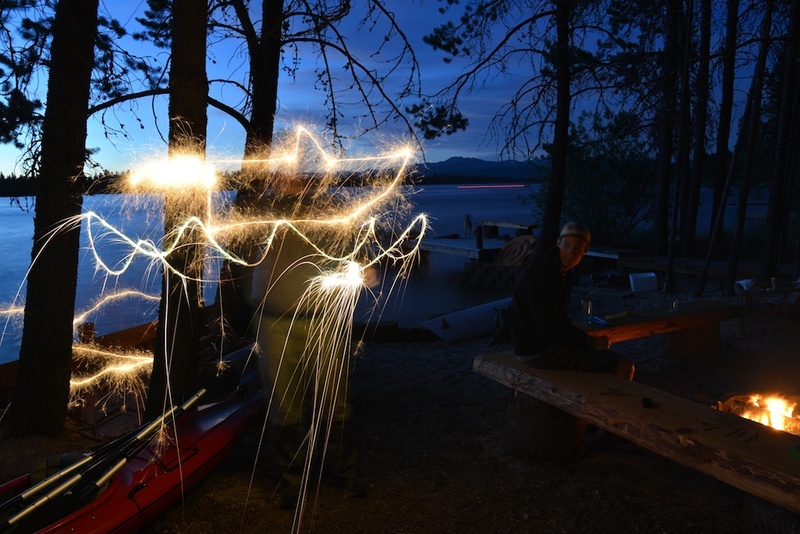 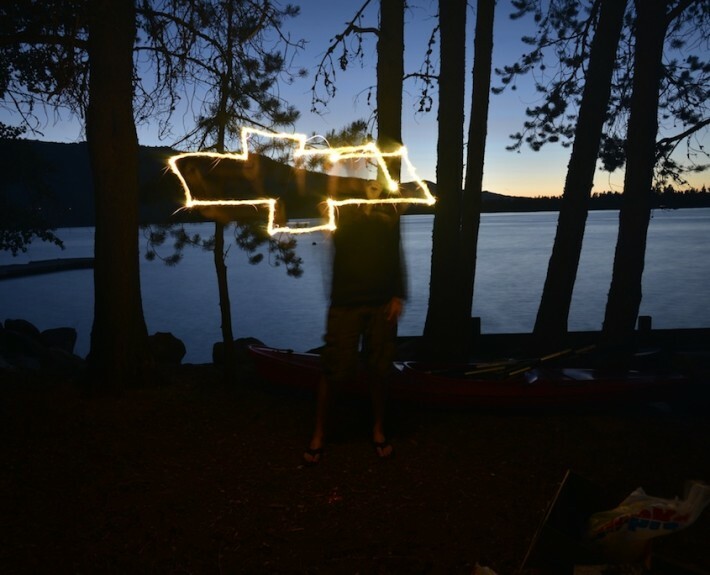 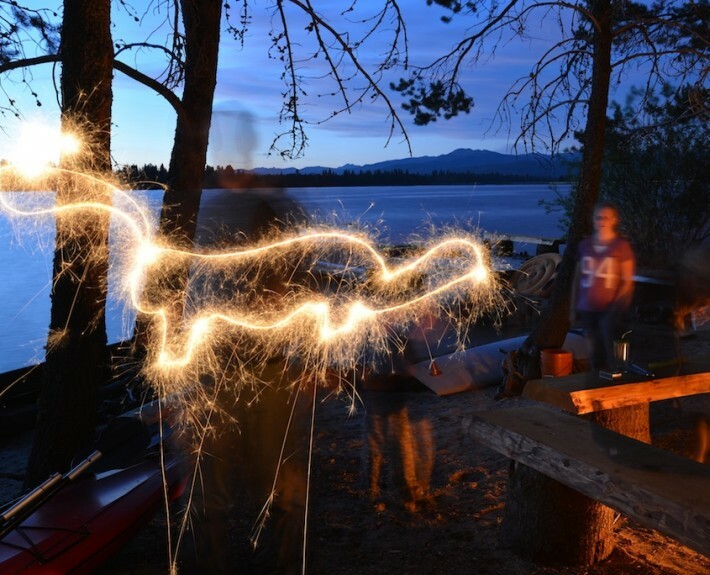 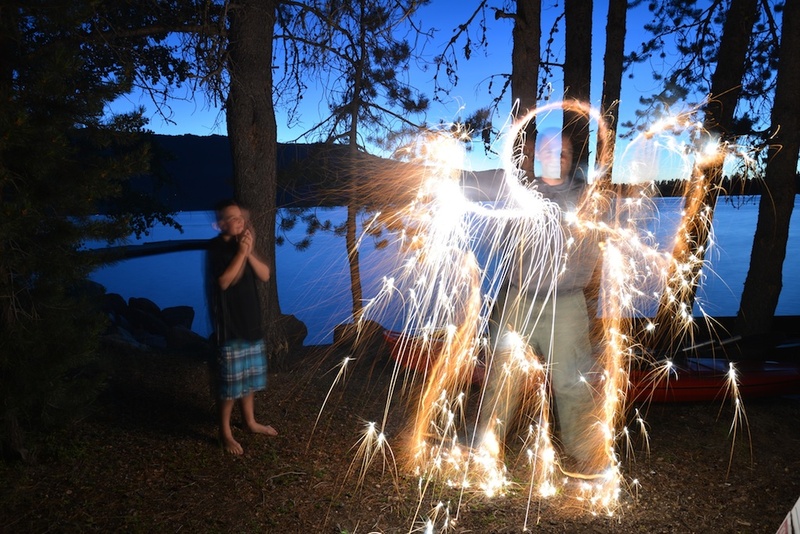 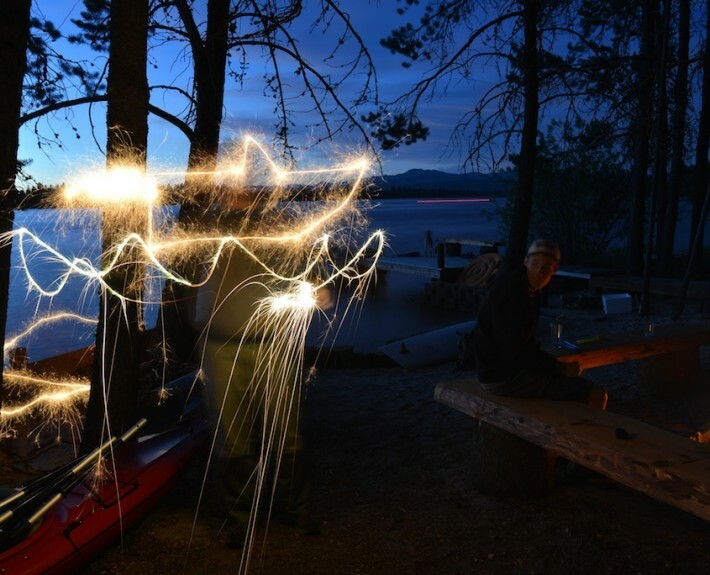 Light Painting with Sparklers – Blackstead Building Co. 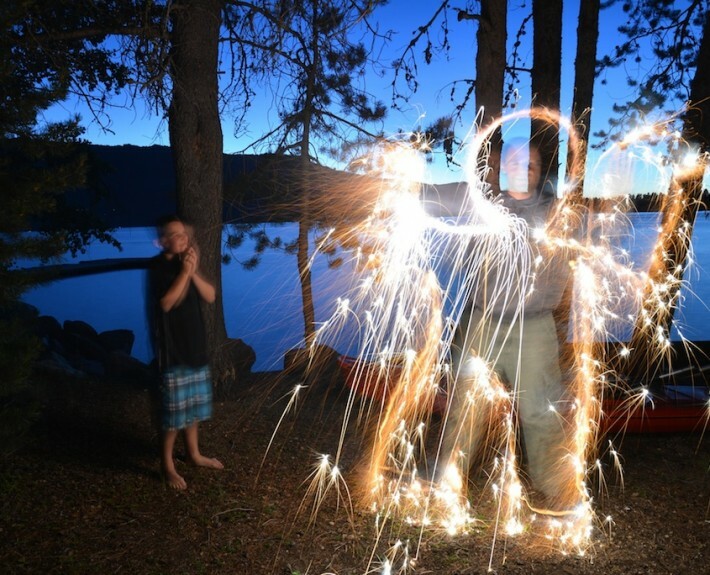 Sitting around the camp fire getting ready to light of some fireworks, we had some fun with light painting. 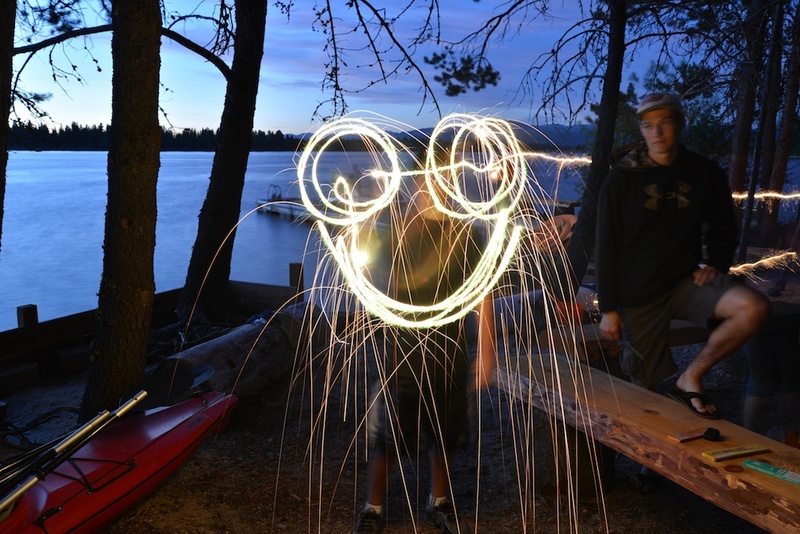 I opened my shutter on my camera with a tripod and let them draw some cool stuff. 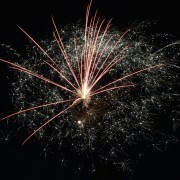 Just hanging out with family have a great time. 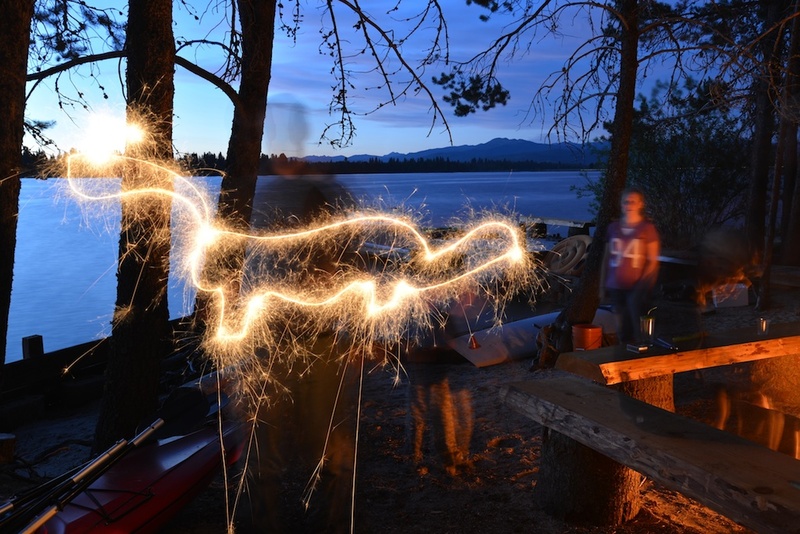 We hope you had a good time over the 4th of July as well.